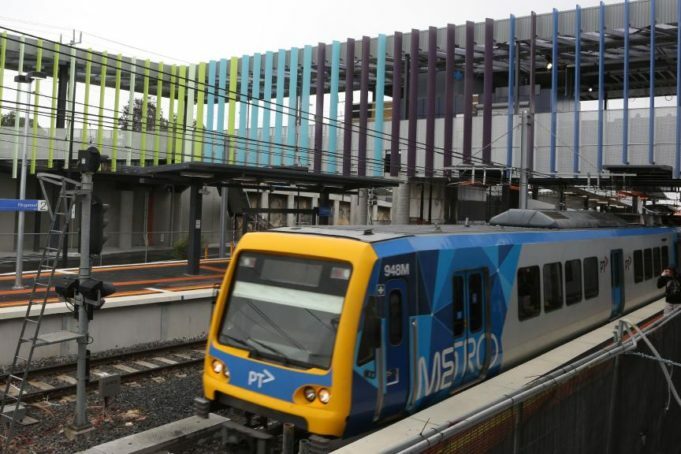 Melbourne Metro rail seems to be at the hands of the gods when it comes to being on time or being reliable. For example, the Hurstbridge line requires much needed rail duplication. Bus schedules have not coincided with train times (Rosanna station and the connecting 513 and 517 bus services are regularly arriving a minute after the train has left). And lastly, there is a general half-hour gap on the Lilydale line that runs express to Camberwell. This has included skipping certain stations and caused huge disruption for commuters. Overall, there are multiple ways that Melbourne Metro’s timetabling and general services could be improved.